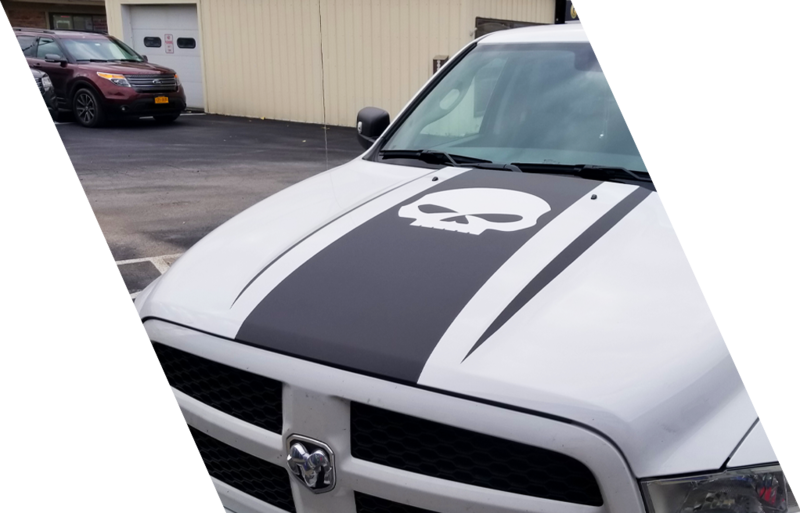 Stripe it, decal it, make it your own! 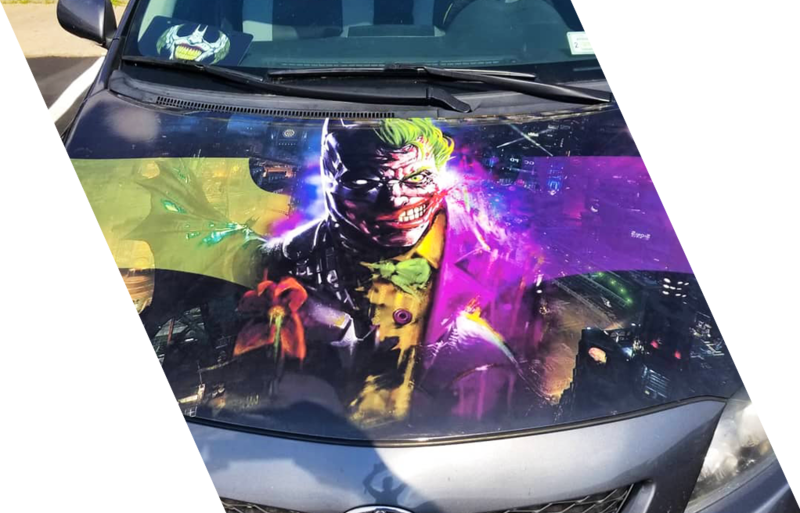 Create amazing details and unique expressions on your vehicle without the cost and permanence of paint. 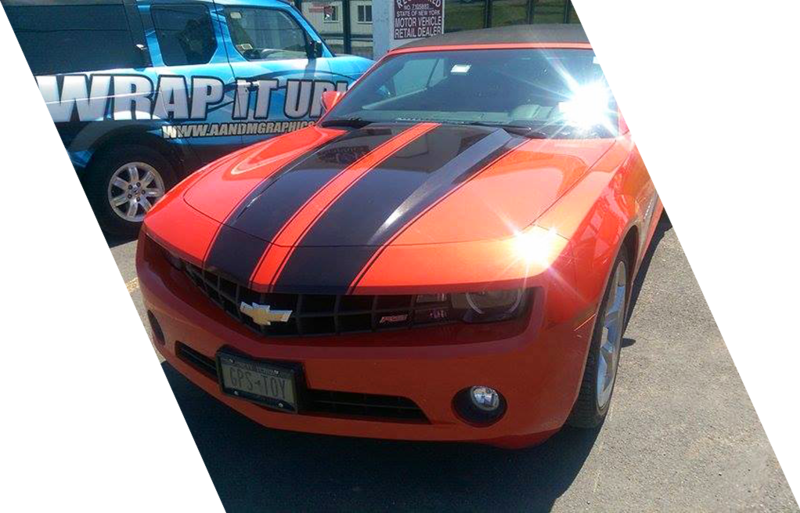 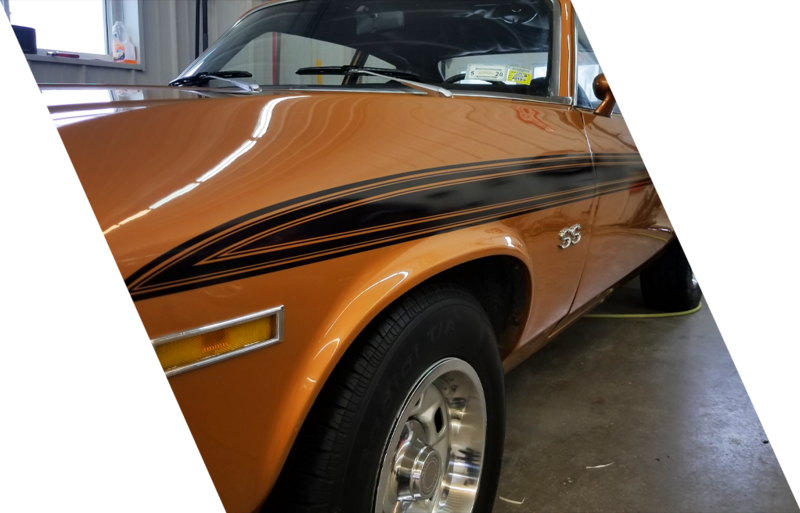 From matte black racing stripes, Hood and Roof wraps to full-color change wraps A&M can bring your ideas to life. 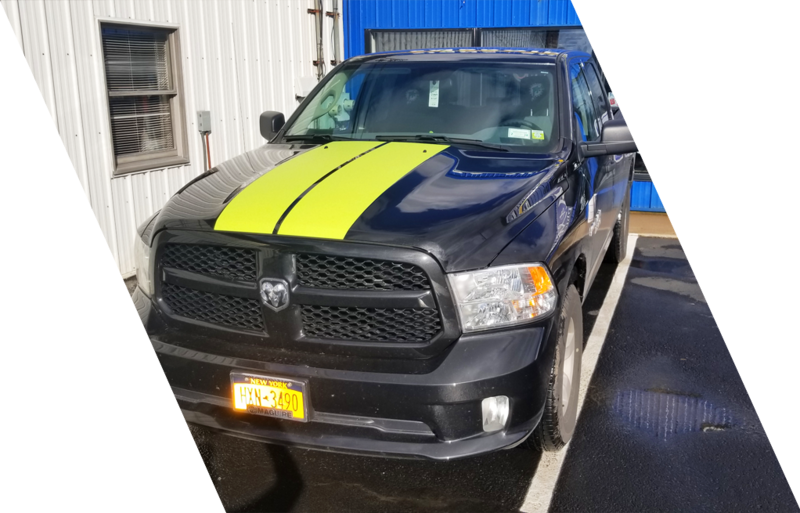 Trusted by local dealerships and clients with the highest level of premium vehicles!